A holiday oasis in the centre of Sydney’s gorgeous Northern beaches. Freshwater Oasis is close to all the summer fun of Sydney’s Northern Beaches and provides a restful retreat in the quiet season. 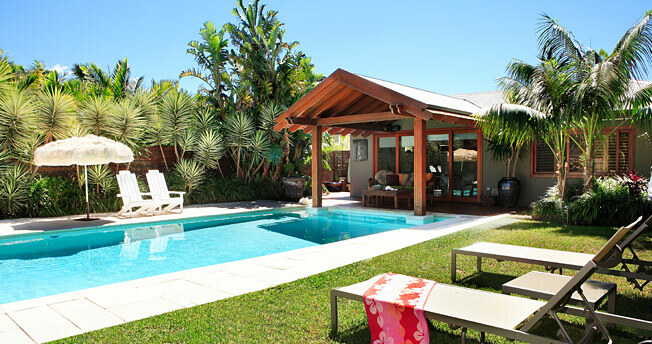 Featuring a 3 bedroom house as well as a self-contained cabana, Freshwater Oasis can sleep 8 guests. 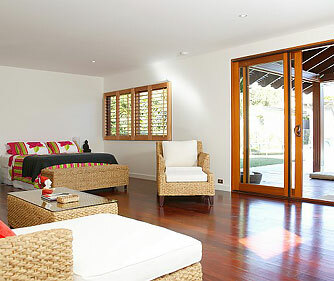 Enjoy your holiday close to Freshwater and Queenscliffe Beaches and an easy walk to Manly Beach.